The Urban Fund has been developing Northwest properties for more than 35 years. From nonprofit to private sector development, from artist studios to mixed-use commercial space, every project skillfully balances profitability, distinctive design, and respect for community goals. © Copyright 2009 The Urban Fund. 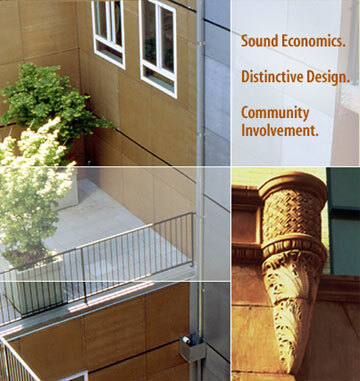 For information on Urban Fund projects and investment opportunities, please call (206) 623-1234.